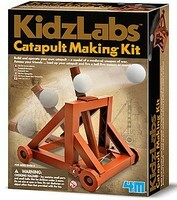 Shop online for 59 4m-projects science kits / projects / experiment / educational kits at discounts up to 28%. 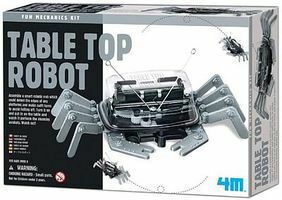 This is the Table Top Robot Kit by 4M Project Kits. 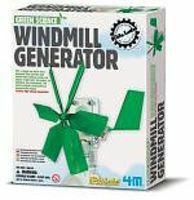 This is the Windmill Generator Green Science Kit by 4M Project Kits. 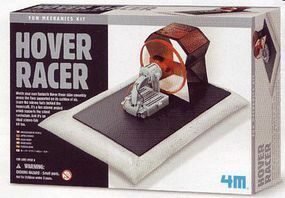 This is the Hover Racer Kit by 4M Project Kits. 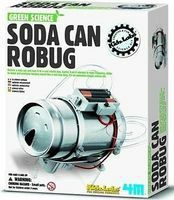 This is the Soda Can Robug Green Science Kit by 4M Project Kits. 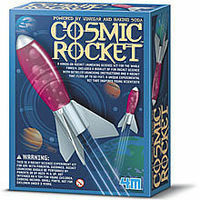 This is the Cosmic Rocket Science Kit by 4M Project Kits. This is the Animation Praxinoscope Kit by 4M Project Kits. This is the Solar Rover Green Science Kit by 4M Project Kits. This is the Magnetic Tile Art Kit by 4M Project Kits. This is the 3-D Glow-in the-Dark Solar System Mobile Making Kit by 4M Project Kits. This is the Salt Water Power Robot Green Science Kit by 4M Project Kits. This is the Grow-A-Maze Green Science Kit by 4M Project Kits. 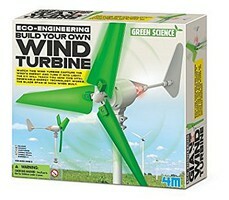 This is the Solar Robot Green Science Kit by 4M Project Kits. This is the Spy Science Intruder Alarm Kit by 4M Project Kits. 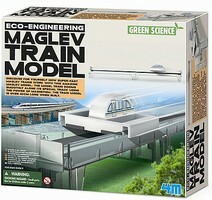 This is the Illusion Science Kit by 4M Project Kits. This is the Glow-in-the-Dark Solar System Planetarium Model Kit by 4M Project Kits.